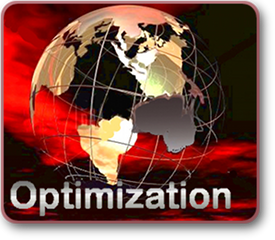 SEO should always be employed as a highly effective Internet marketing strategy. It basically takes into consideration how search engines work and what people search for. Optimizing a website usually involves editing its content and underlying code (HTML) to both increase its relevance to specific keywords or "key phrases" and to remove all the barriers to indexing by search engines. Because effective SEO usually always requires changes to the source code (HTML) of a site and site content, SEO should always be incorporated into the initial website development and design. Full Impact Web Design offers search engine friendly web designs, navigation menus, images, videos, shopping carts, and other design elements that have been optimized for the purpose of search engine exposure.